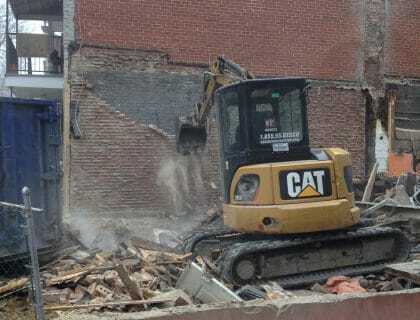 Manual demolition is time consuming and can be hazardous. 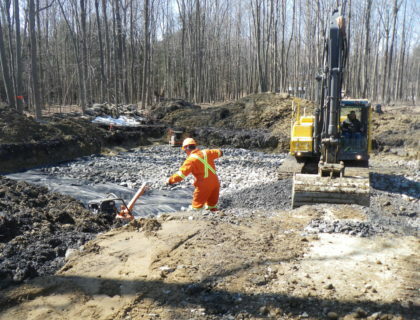 We offer a connection service of water, sewer and stormwater mains to municipal pipelines for new construction projects. 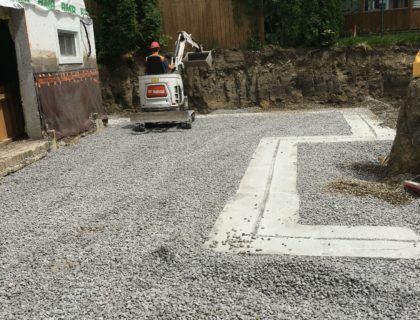 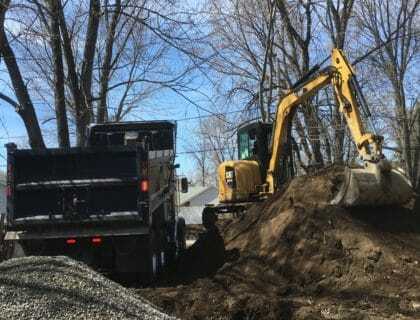 We offer a septic system installation service for new construction projects. 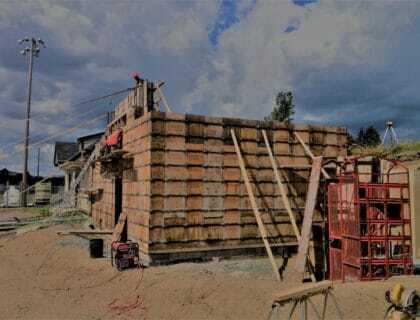 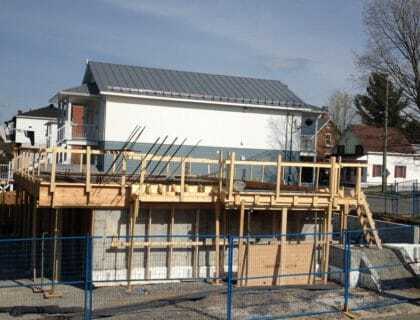 Once the excavation is complete, the formwork for concrete footings is constructed. 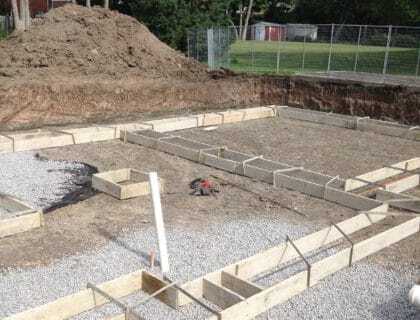 The foundation supports the entire house and its occupants. 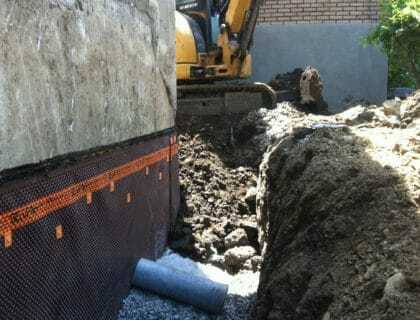 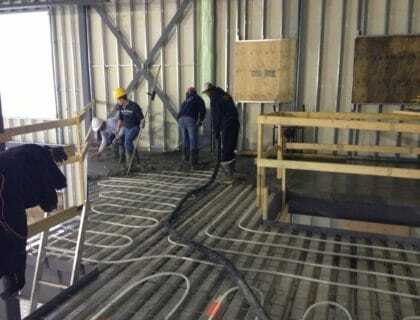 The french drain is an important component of the waterproofing system. 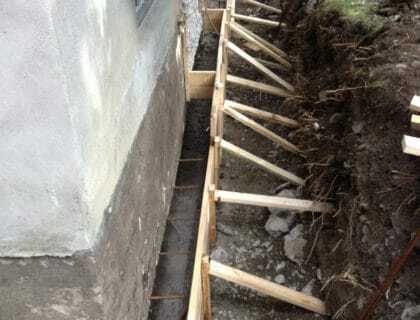 The backfill must be done carefully so as not to damage the foundation walls. 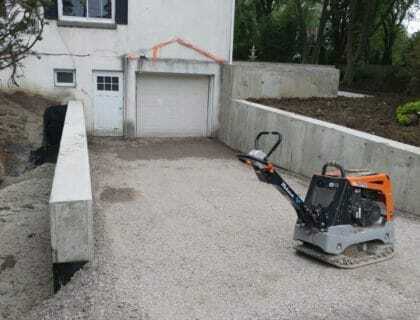 Whether in the basement or garage, the concrete used for a floor must have superior resistance to that used in the foundations. 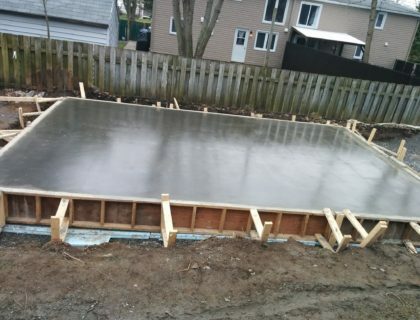 The construction of a structural slab increases the usable area of your home without increasing its size. 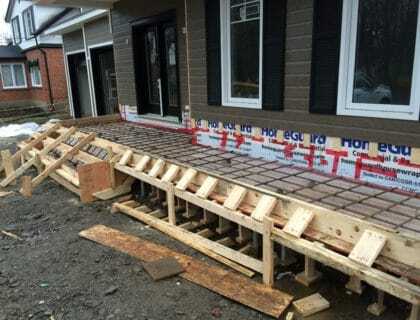 Monolithic slabs serve a dual purpose: a foundation for structure and a floor. 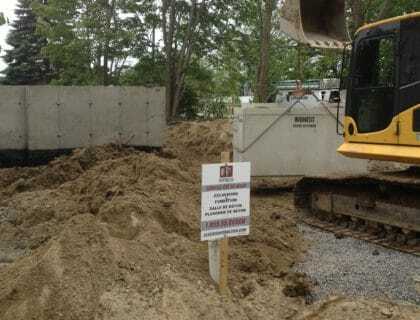 Choose a concrete-based, sun-resistant and durable solution for your new construction project or the expansion of your home or building. 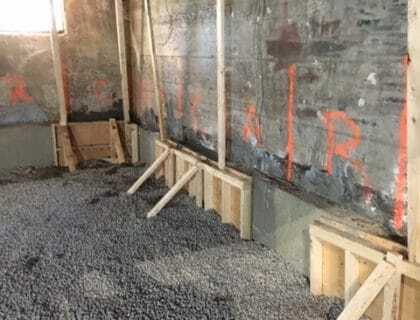 There is approximately 160 liters of water in a cubic meter of concrete. 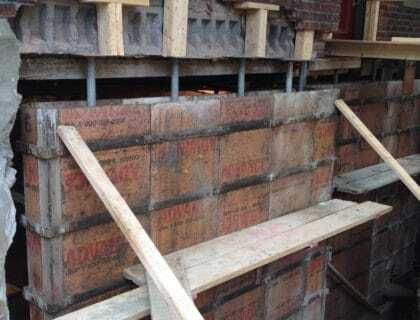 We offer a replacement service of your existing foundations. 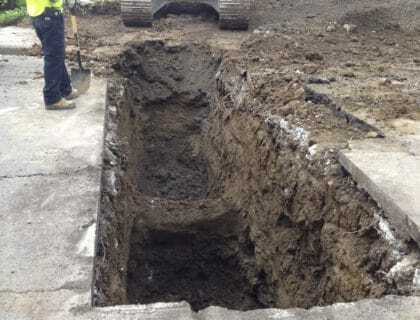 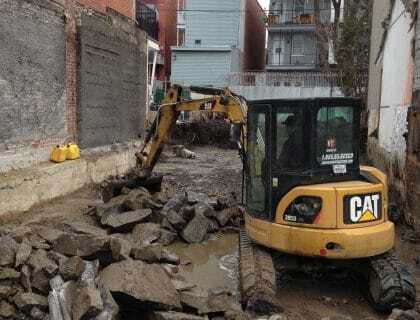 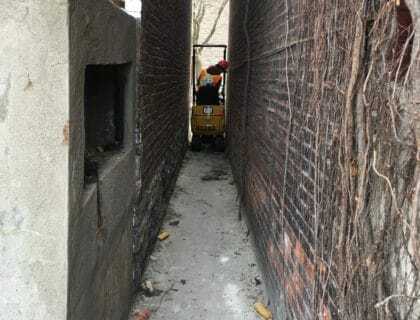 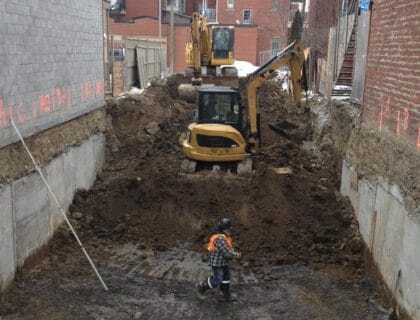 Our mini-excavation specialists have the experience and equipment required for work in fairly tight spaces. 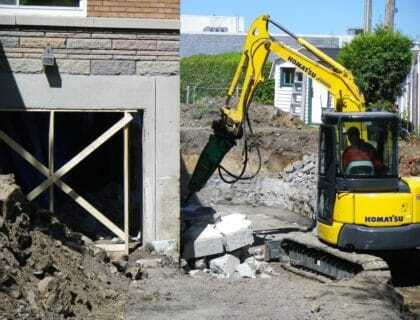 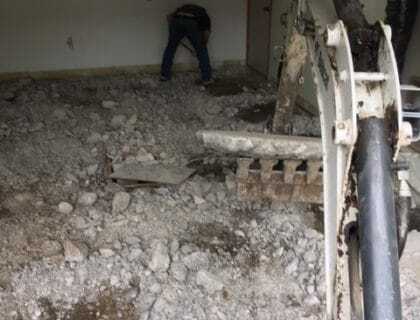 We offer rock breaking services for your small or large projects. 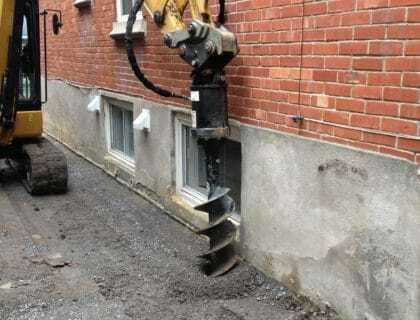 We have the equipment to drill holes in the ground to install fences. 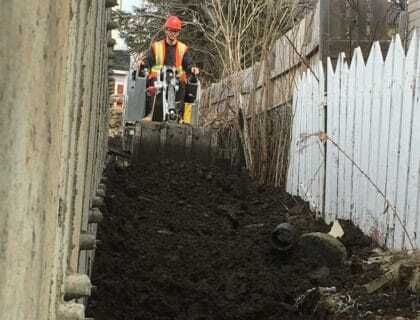 Unfortunately, some soils on your property may be contaminated.